Brandon is currently a partner with Massey, Watson & Hembree LLC, a governmental affairs firm, and joined the group as an associate in 2003. Previously, Brandon served as a staff aide for the Senate Appropriations Committee beginning in 1998, as a legislative associate with Ford Motor Company in the company’s southeastern governmental affairs office beginning in mid-1998, and as the marketing, governmental affairs, communications, and customer service director for the Georgia Department of Administrative Services beginning in 2001. He is active on the Georgia Chamber of Commerce Governmental Affairs Council (GAC), Technology Association of Georgia Government Affairs Task Force, and Gwinnett Chamber of Commerce’s Partnership Gwinnett. Currently, Brandon serves as the chairman of the Georgia Chamber of Commerce GAC Education Committee. Brandon is the post 1 council member for the City of Sugar Hill. He is a board member and the City Council liaison for both the Sugar Hill Downtown Development Authority and the Sugar Hill Development Authority. 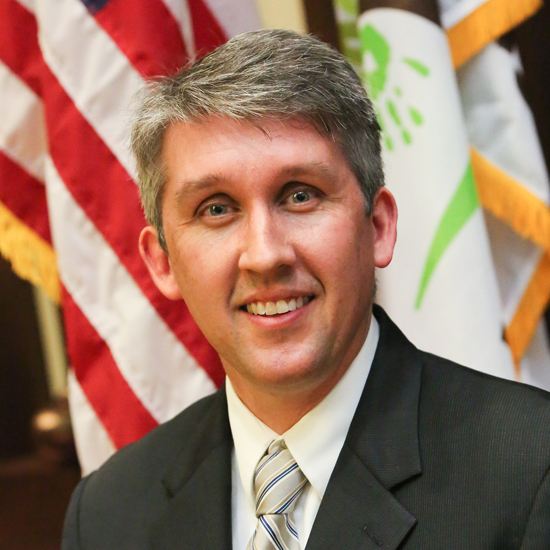 He is currently serving in his second year as Mayor Pro Tempore. Brandon is a founding and active member of the Sugar Hill Business Alliance and Sugar Hill Historic Preservation Society, as well as an active member of the Georgia Municipal Association and Gwinnett Municipal Association. At the City, Brandon has been focused on redevelopment of Sugar Hill’s Downtown, projects that build community and place, and the creation of a Sugar Hill Greenway. He was born in Georgia and has lived in and around metropolitan Atlanta his entire life. He graduated from Berkmar High School and later Georgia State University with a B.A. in Political Science/Pre-Law. Brandon and his wife Tara currently live in the Glen at Level Creek Subdivision.